Vijay Mallya is facing legal matters for defaulting on loans of more than Rs.9,000 crore from 17 banks. The country's biggest lender State Bank of India (SBI) today said there was no laxity on its part in dealing with loan default by now defunct Kingfisher Airlines of fugitive liquor baron Vijay Mallya. The SBI comments came after reports suggested that the bank, which was the lead lender to Kingfisher Airlines, was in February 2016 advised to move the Supreme Court to stop Mallya from fleeing the nation, but the lenders moved the apex court only after the tycoon had left the country four days later. Mallya is facing legal proceedings for defaulting on loans of more than Rs. 9,000 crore from a consortium of 17 banks. 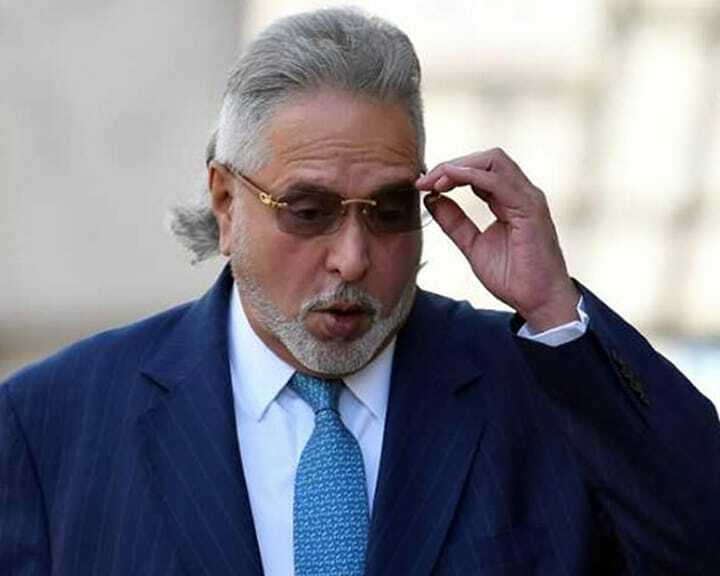 However, Mallya, in an open letter, had defended himself and said the SBI and other banks had lent him money despite knowing about his company's financial situation. He claimed he was being made the "poster boy" for bank defaults, though the banks were also culpable. It is to be noted that he had already announced his intention to shift to the UK in a statement issued after his deal with Diageo to step down from the chairmanship of United Spirits, a company he sold to the UK major three years back. He was to get Rs. 515 crore or $75 million from Diageo as severance package.